Swiss movements are among the most accurate in the world, which is why they are at the heart of every watch made by the Detroit Watch Company. 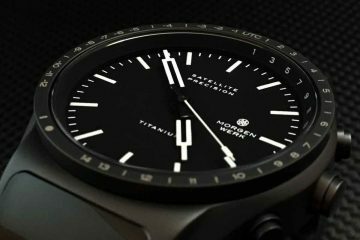 While the company has been designing watches since 2003, the official founding of the company was not for another 10 years. It was started by a husband and wife team dedicated to create timeless timepieces that will be celebrated the world over. 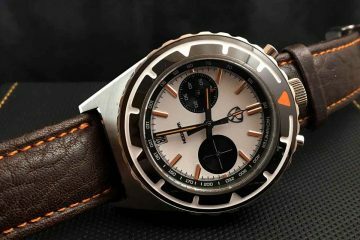 While the husband was more familiar with designing cars, it was a perfect match to create the kinds of watches that impress, while maintaining the ability to remain 100% accurate no matter what kinds of obstacles life may have in store for you. The inspiration for all the designs comes from the city of Detroit itself. 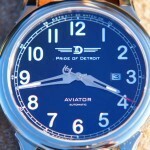 Drawing on the history of Detroit as well as places in Detroit as well as the people who live there, Detroit watches have been produced to pay respect to the city the founding couple loves. Elements of the cityscape and its foundation as a French inspired city come through in the design elements you will find all of the collections, including the use of the Fleur de Lis throughout many of the designs. 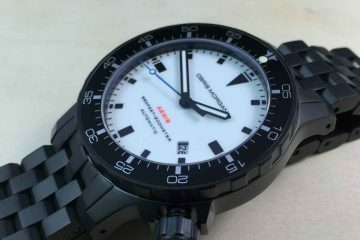 Each of the watches are made to be durable and accurate, which is why they include a warranty. Of course, after looking at the designs of the watches, it is doubtful you would want to return your watch for any reason. You can choose from flat faces with a single function to faces that feature multiple gauges giving you multiple options. Choose the cases as well as the bands that will give you the kind of timepiece you need to feel comfortable. Made for men and women and coming in a variety of different styles, it is possible for you to find the kind of watch that best suits your lifestyle. Different colors, sizes and shapes of the watches give you the feeling you’re going for when you purchase a watch of this caliber. Enjoy the ability to trust your watch to maintain accurate time no matter what you may be doing in your life.